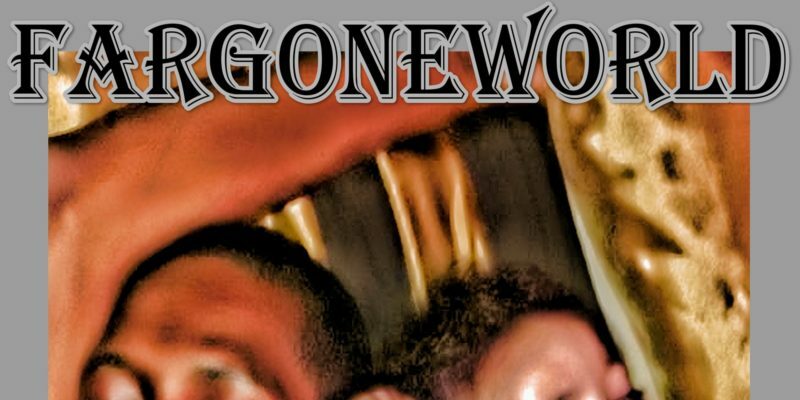 The unstoppable force that is FARGONEWORLD returns with a somewhat brief yet mighty new project entitled Tired. The opener sets the bar high, a colourful and musically beautiful song – organically crafted, strong bass and piano work, a little jazz fused with soul; then that all-important rhythmic thread of hip hop. The song reaches its peak at about the half-way mark – the concept settles in, a call for Christian values, the bounce returns, and you’re on the level now in terms of the character and the thoughtful concept. A great way to kick of the album. Motions sees the piano lead again, a more mellow soundscape but an enjoyable, light yet tripped-up beat. Melody and poetry intertwine as romance and love take the reigns. The call-and-response rap delivery makes for a creative dynamic that works well amidst this story-line. The complexity of emotions and how easily we go from the ups to the downs is stylishly represented. A heavy hit of intensity emerges as How I Do It starts to play. Distant strings back up a relentless vocal flow that pours through with passion and conscious lyricism. You can’t help but listen intently to every word and every bar. The track is unapologetically honest, it energizes and inspires, even with its spacious musicality – the leading artist’s energy and rhythm and ideas are immense, carrying the weight of the song without the need for flashy or forceful musicianship. A definite highlight and well-worth a revisit. I Ain’t Alright follows and keeps the mood mellow yet thoughtful, mildly dark yet still inspiring in content. The music is powerfully ambient and the song’s hook reinforces this as the pause between the story-telling of the verses. The language is striking, shocking enough to keep you listening yet poetic enough not to feel like an attack. On the contrary, this track welcomes you – the calming ambiance is contrasted cleverly by the intense vocals, and this makes it very easy to escape into the moment. 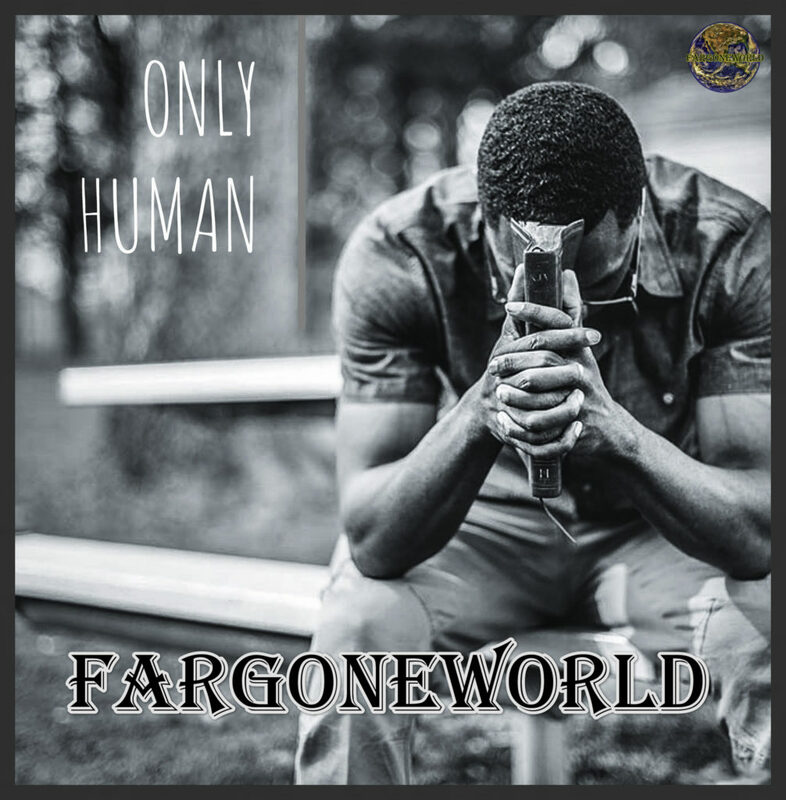 Only Human injects a level of soul into the project – an upbeat bounce and a hopeful, meandering vocal flow that creates a classic performance style; consistently appealing and again energizing. A definite hit of brightness after the weight from before – another highlight for everything from the music to the melody to the story-line. Storming On The Inside sees FARGONEWORLD get all the more personal and appear quite vulnerable in this honesty. The vocal tone is calmer here, as if it’s a more difficult outpouring. The details continue to flow, the story-line is presented as a performance again, and though the music seems optimistic there’s a hint of potential struggle to the lyrics that intrigues and captivates. This piece is powerful and holds tight to your attention throughout. The style of creativity is notably reminiscent of previous projects from FARGONEWORLD. The Tired collection in full is one that seems conceptually whole. Only the most honest and intentional lyrics and ideas appear – only the best music, too. It’s uplifting to listen through, motivational in many ways – a genuine journey through difficulty, not merely a speech with no substance; far from it. HollowDays brings the project to a stunning finish – a final highlight and a lyrical beauty that’s absolutely worth experiencing in full. The shortness of Tired makes it easy to listen on repeat a couple of times – which is all it takes to familiarize yourself with the musical eclecticism and the refreshing ideas and performance style that guides everything along. 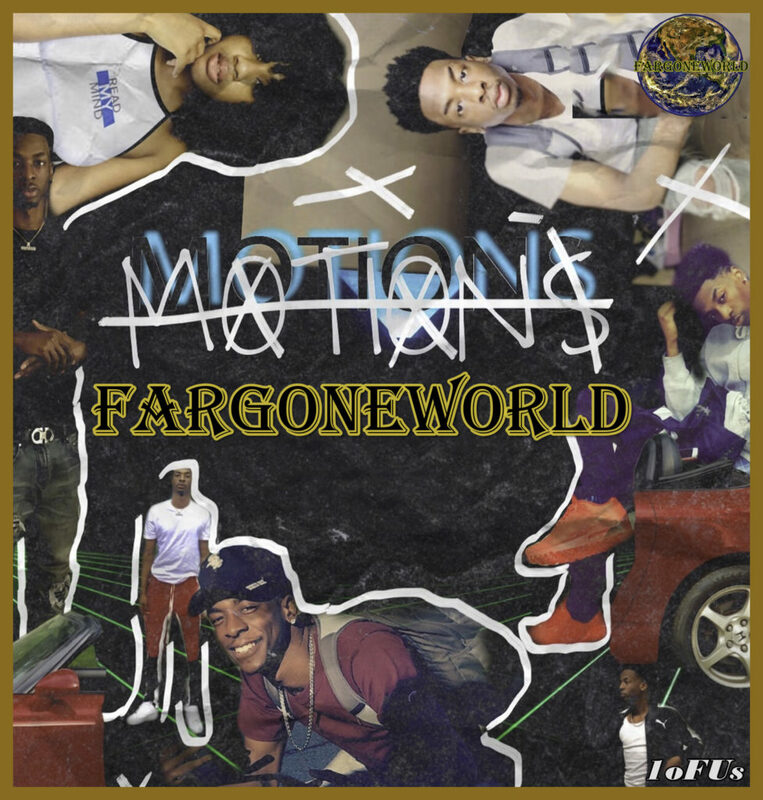 FargoneWorld makes music artistically – whatever the moment needs, that’s what it gets. It’s hip hop for sure but there are so many other layers involved. A stand-out project that draws very few, if any, comparisons right now. Download or stream the album here. Find & follow FARGONEWORLD on Facebook, Twitter & Instagram or visit their Website.